Cheteshwar Pujara Archives - SABC News - Breaking news, special reports, world, business, sport coverage of all South African current events. Africa's news leader. 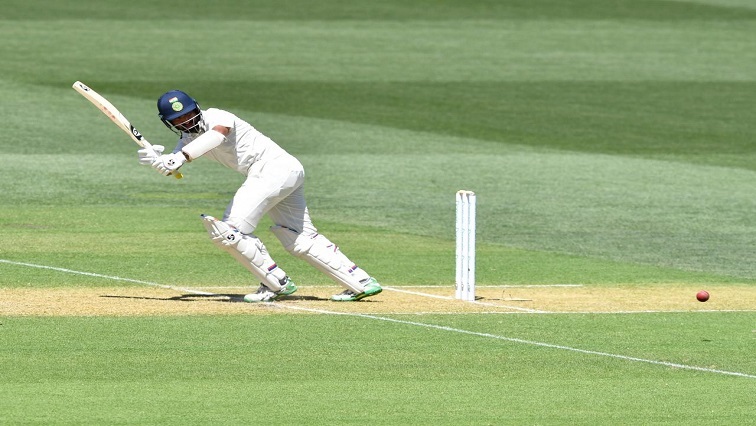 Home » Posts Tagged "Cheteshwar Pujara"
Cheteshwar Pujara’s century formed the backbone of a dominant Indian batting display before Australia’s openers survived a few nervous overs as the home side reached eight without loss at the end of a scorching day two in the third test on Thursday. 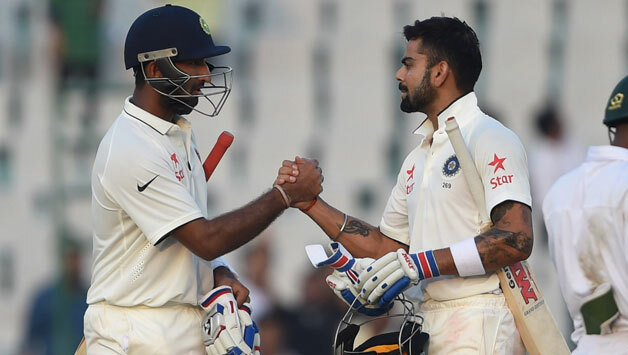 Captain Virat Kohli and in-form Cheteshwar Pujara resisted an Australian bowling onslaught in the middle session on day two, digging India out of a shaky start in the second test on Saturday. Cheteshwar Pujara raced past 5,000 Test runs and on the way scored one of his best centuries Thursday, with the experienced number three crediting a stint at Yorkshire for helping him prepare.